Ferine Arts and Virginboy have released a split full-length on Sunset Grid called Pylon Mountain. The album is vaporhop with significant aesthetic and visual influence from outrun styles. 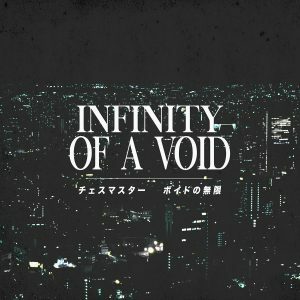 The Virginboy side is considerably more lo-fi and is influenced by the samplism techniques of classic-style vaporwave, whereas the Ferin Arts side plays hard on the vaporhop/outrun mix. Pylon Mountain is available as a pay-what-you-want digital download.